August 8, 2016 – Austin, TX. and Brownsville, TX. The Federation of Genealogical Societies (FGS) and the National Park Service’s Palo Alto Battlefield National Historical Park announce a partnership to develop a searchable database of more than 130,000 soldiers of the U.S.-Mexican War. The database will allow descendants of U.S. soldiers to connect to their personal history and help Palo Alto commemorate and tell the stories of these soldiers. After the database is developed, unit histories, digitized documents, and information on U.S.-Mexican War soldiers will be added. Efforts will also be made to include names and information about Mexican soldiers in this war. "FGS is thrilled to partner with the Palo Alto Battlefield National Historic Park for this important preservation project,” said FGS President D. Joshua Taylor. “We look forward to working with our member societies and volunteers to provide new access to records for those researching the Mexican War." To help bring these soldiers’ stories to life and to be a part of this momentous preservation project, indexing volunteers should contact Project Coordinator Patricia Rand, The Villages, FL, at [email protected]. 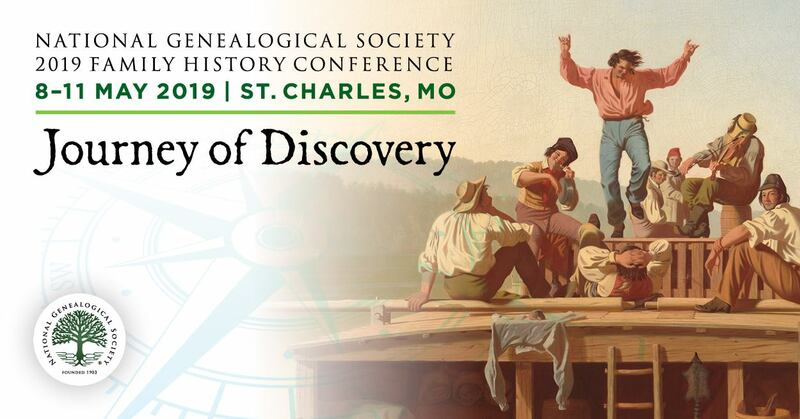 The Federation of Genealogical Societies and the National Park Service previously partnered together in 1999 for the Civil War Soldiers and Sailors System database project where FGS volunteers completed data entry for more than five million names. The efforts of the CWSS project can now be experienced on the NPS Civil War website. What future partnerships would you like to see between members of our genealogical community and other entities? Editor’s Note: Check out past Upfront with NGS articles on FGS here.